California has suffered from years of recurring drought. Last year’s record-breaking rains in the state’s north brought some relief, but large swaths of the south—where the forest is located—remain in “severe” drought, according to the latest data from the U.S. Drought Monitor. Nestlé has 60 days to decide whether to accept the terms of the offer. The Swiss food and beverage giant has been criticized by environmentalists for depriving the region’s plants and animals of water. 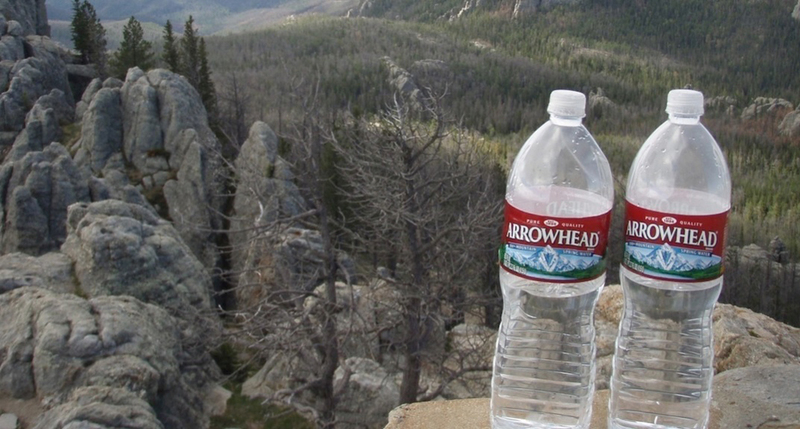 Additonally, the company had only paid an annual $524 permit fee to siphon off as much as 162 million gallons of water a year from Strawberry Creek and sell it back to the public in plastic bottles. Furthermore, that permit expired in 1988. In 2015, the Forest Service was sued by environmental and public interest groups, who accused Nestlé of being allowed to operate its Strawberry Creek pipeline on a permit that expired 30 years ago. The case was settled earlier this month, and required the agency to decide in 30 days whether or not to issue a new permit for the water pipeline and the company’s associated activities in the San Bernardino National Forest. Nestlé spokeswoman Alix Dunn told the AP the company provided 70 environmental studies during the application process and will “carefully review” the Forest Service offer.